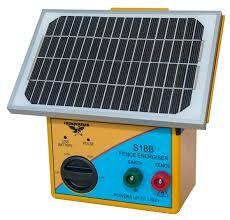 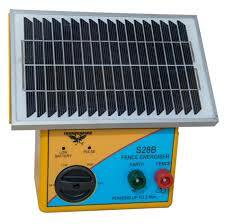 Thunderbird’s new range of small Solar energisers are designed for fast, easy installation. 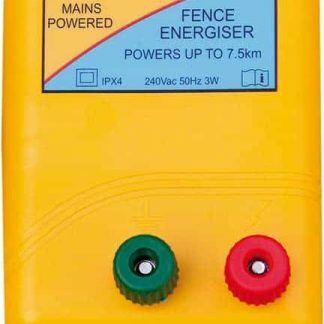 The case slides over the top of a star post to mount and units are supplied with fence and earth leads. 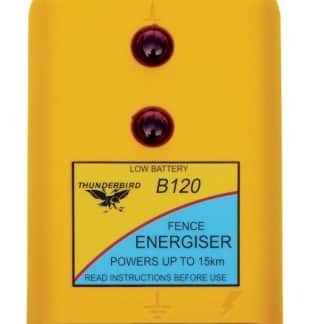 S18B and S28B have both Pulse/operation and low battery lights to indicate the systems status.Fully portable with an inbuilt rechargeable battery and carry handle A Mains A.C. charger is supplied for poor prolonged weather conditions as well as low and high power levels (low power can be used when battery conservation is required). 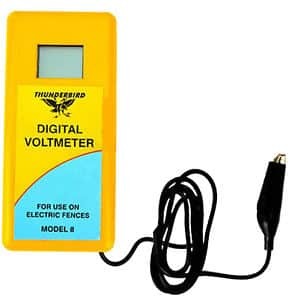 Pulse fence light indicates energiser operations is ok.
Encapsulated electronics – protected from moisture and insect damage. Advanced design, higher performance and improved components – deliver a better all round product.